Closeded changed some attributes to VR Armored Hands: Description changed. Closeded changed some attributes to VR Armored Hands: Summary changed. ; Description changed. Closeded changed some attributes to VR Armored Hands: File 'VR New Hands' changed to 'VR Armored Hands'. 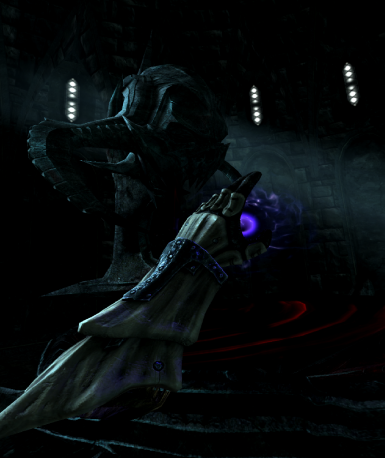 Closeded changed some attributes to VR Armored Hands: Name changed to 'VR Armored Hands'. Closeded changed permissions for VR Armored Hands: Users can now upload this file to other sites. ; Users can now convert this file.